Through their high density of information, infographics are the perfect instruments to make complex content and relations comprehensible. This way everyone has the opportunity to get a quick overview on all important data. 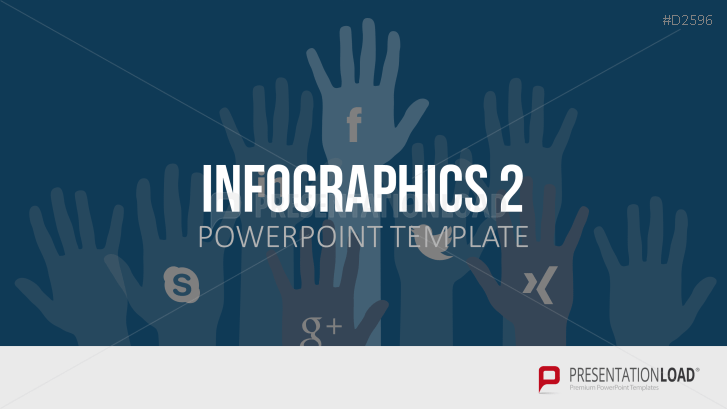 Explore your creativity now and create stylish infographics within a couple of minutes.